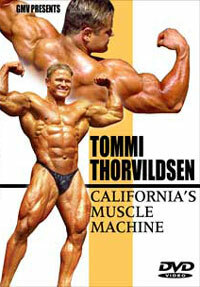 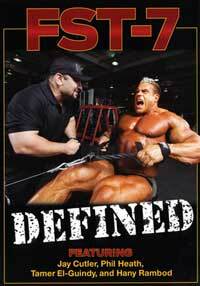 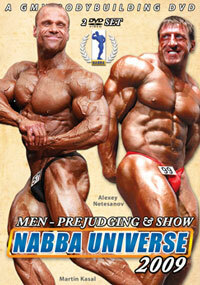 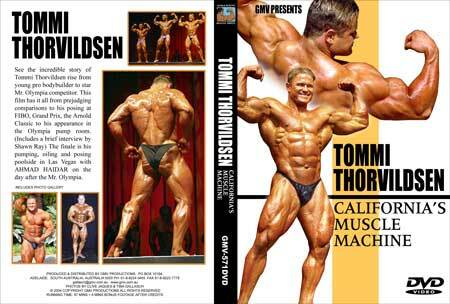 See the incredible story of Tommi Thorvildsen rise from young pro bodybuilder to star Mr. Olympia competitor. 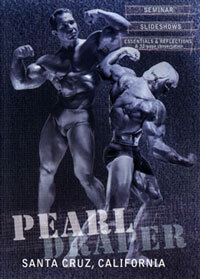 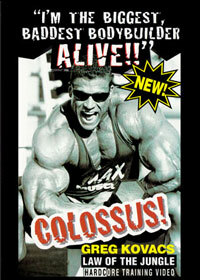 This film has it all from prejudging comparisons to his posing at FIBO, Grand Prix, the Arnold Classic to his appearance in the Olympia pump room. 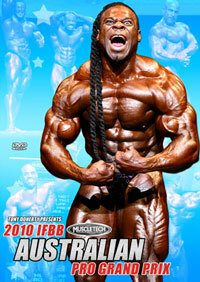 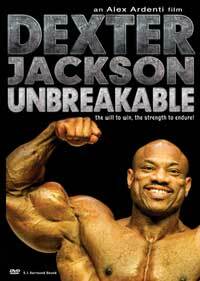 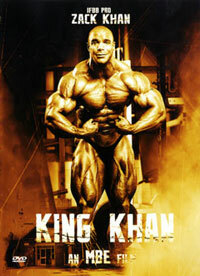 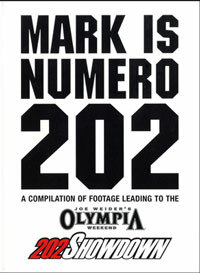 (Includes a brief interview by Shawn Ray) The finale is his pumping, oiling and posing poolside in Las Vegas with AHMAD HAIDAR on the day after the Mr. Olympia.